Recently, I was censored by Etsy in the form of them pulling several items from my online shop, under the direction of the US Nuclear & Regulatory Commission. I wrote about this in a recent blog post. https://www.wuwuwoman.com/blog/2018/8/30/the-us-nuclear-regulatory-commission-etsy-crack-down-on-scalar-energy I was not the only one this happened to, after doing some research online, it seems that several makers of orgone devices were targeted. What is the harm of artists selling handmade products made of simple ingredients, resin, metals, and crystals? These products do not do harm, in fact all research I have seen points them having possible healing and environmental health benefits. What is the threat in that? Perhaps there are people that do not want you to know about this technology, and are actually trying to suppress it. I love to make and sell these handmade items that I put a lot of care into. While I do that and write this blog because I love doing it, and I think spreading information about this technology is so important due to the possible benefits, it is also a source of income for me. I have bills to pay just like everybody, and only major corporations have the money to spend on advertising and PR. Small business owners rely on social media to find and reach their customers. That’s why it is really a drag when social media companies have to try to play God and censor any information that doesn’t align with their agendas. 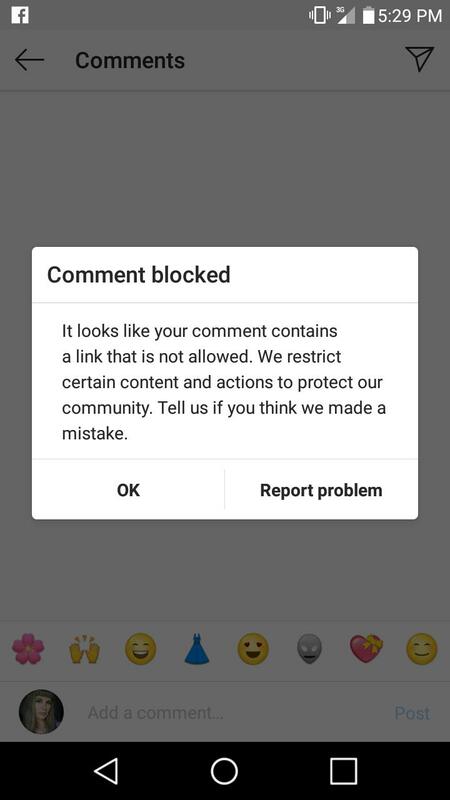 They do this under the guise that they are a private company, even though we all know that in a corporate-run government like we have in the United States, corporate censorship is government censorship. The rumors that Facebook has ties to the CIA could very well be true. I have personally witnessed Facebook censorship several times before this, it is nothing new. However, in a country with a First Amendment right to free speech, are they overstepping their bounds? Here are some links to read more about Facebook, their suspect activities and government ties. Needless to say, I was annoyed but not surprised yesterday to find that they had gone through and removed several of my posts, and even blocked my site so that I could not post my website on Facebook at all. They said my posts were “spam” and that my website was “unsafe”. (see screen shots below) My products and posts are quite safe, thank you. As many people who create products and/or content, I do share it in social media groups to get the word out, but I try to do so in places that are appropriate and try not to overdo it. I was offended and did not feel they had any legitimate reason to bar my site and remove my posts. I create clothing, jewelry, and pyramids for the home. I am a healer and offer reiki services. What is so awful and scary about that? Is it because I am not afraid to talk about controversial content like geoengineering and UFO activity? Is it because scalar energy has possible benefits that could threaten certain interests? Me thinks that could be it. Or content they don’t approve of?